Nico Rosberg says Ferrari's strategy let them down in 2018's Formula 1 title fight with Mercedes. The Silver Arrows took a fifth consecutive constructors' title, while Lewis Hamilton got the better of Sebastian Vettel for a second season on the spin in the drivers' championship. Rosberg remains the only driver to deny Hamilton title glory in the V6 Hybrid era thanks to his 2016 triumph, with Vettel falling short despite running him close the past two years. While his 2017 bid was handicapped by Ferrari failing to match Mercedes in the power stakes, he had little excuse this year with the Scuderia enjoying a good spell of having the quicker car, only for a string of mistakes to leave crucial points on the table. 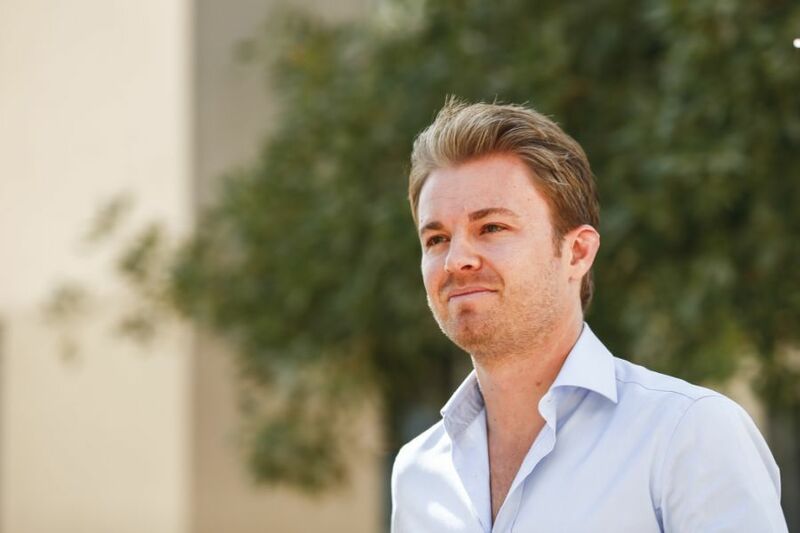 Rosberg sees no reason for Ferrari to change what they are doing, but says cutting out the mistakes will be key in 2019. 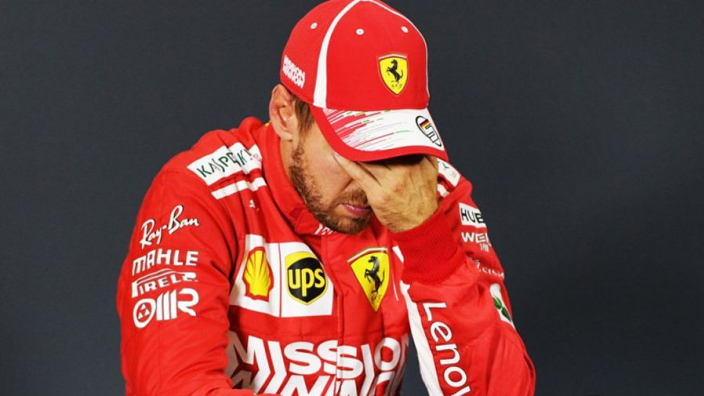 "Basically, Ferrari just needs to continue in 2019," he told Bild am Sonntag. "They managed to build a brilliant car. On that basis, I trust them that they will come back very strongly from the winter break. "They made so many strategy mistakes, also in team cohesion. "It was weird because Ferrari always led the way with team orders. "But as a driver, if you feel that you do not have full support, it can affect you in your mind and your focus. "If you do not agree with your team – and in Sebastian's case rightly so – it is difficult. "We also can't forget that Sergio Marchionne was very strongly involved with the team. But you have to say that Mercedes managed to compensate without Niki Lauda."